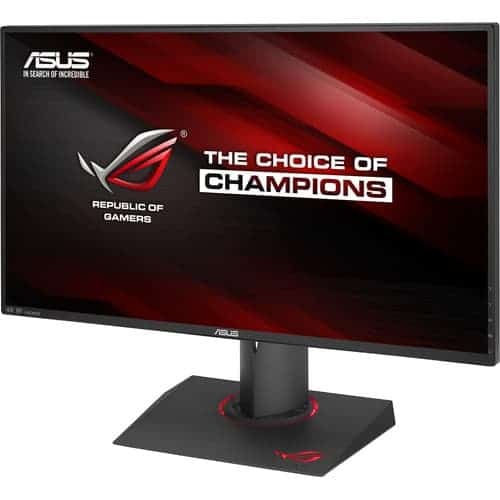 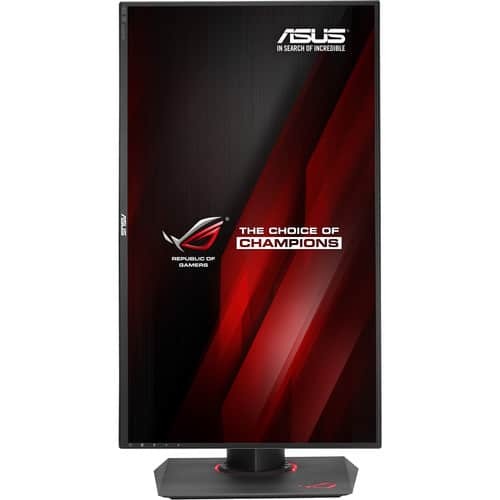 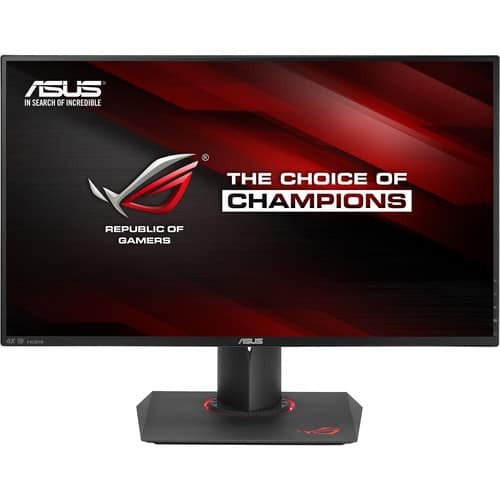 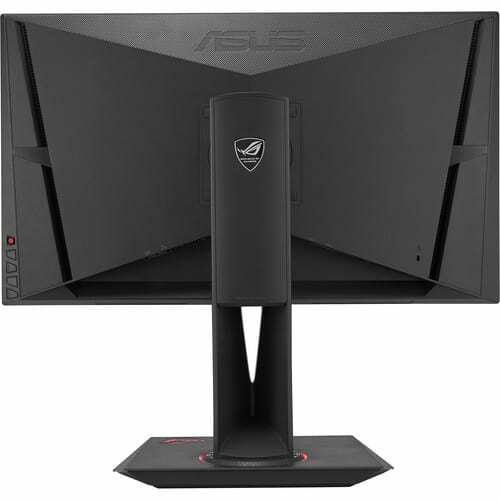 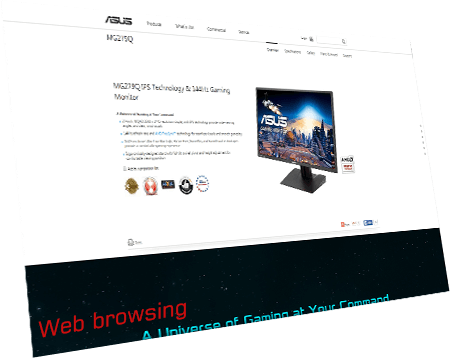 The ASUS ROG SWIFT PG27AQ gaming display is built for exceptional visuals in the professional gaming arena, and features a 4K/UHD resolution and IPS technology. 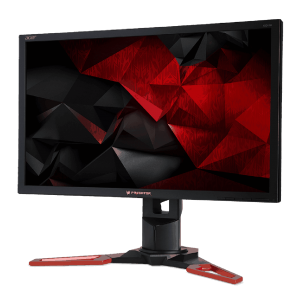 Integrated NVIDIA® G-SYNC™ technology synchronizes the display’s refresh rate to the GPU to give you smooth visuals and lag-free gameplay. 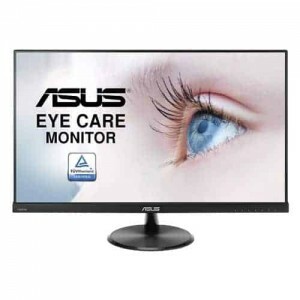 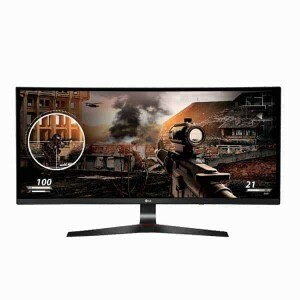 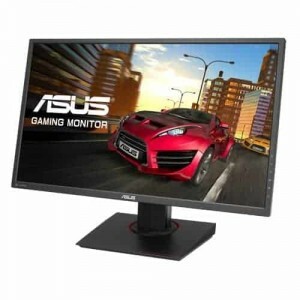 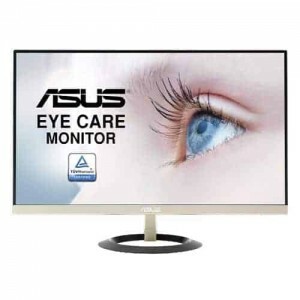 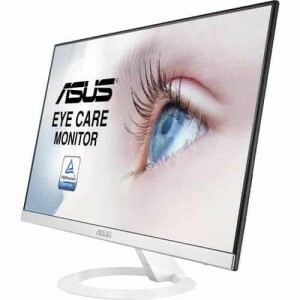 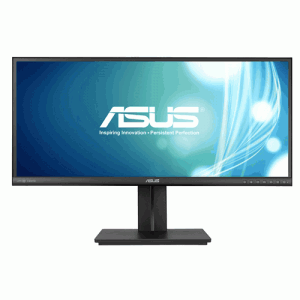 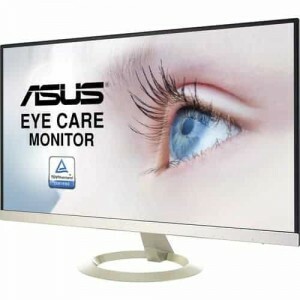 This monitor features the latest technologies and design touches to make it a must-have weapon for all gaming enthusiasts. 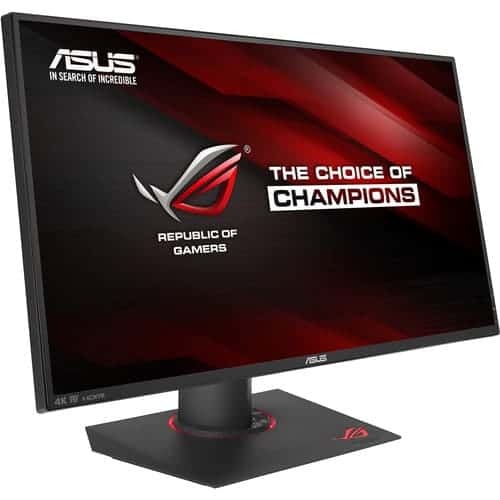 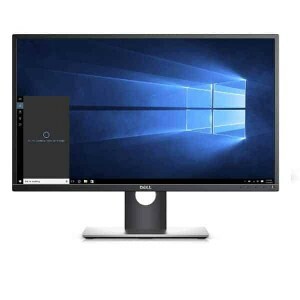 ROG Swift PG27AQ gives you superior images with lifelike colors thanks to 100% sRGB color gamut, 1,000 contrast ratio, and 10-bit color for 1.07 billion distinct hues. 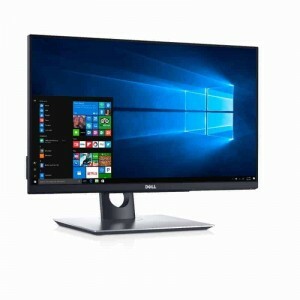 The IPS panel provides wide 178-degree viewing angles for minimal distortion and color shift even when you’re viewing it from extreme angles. 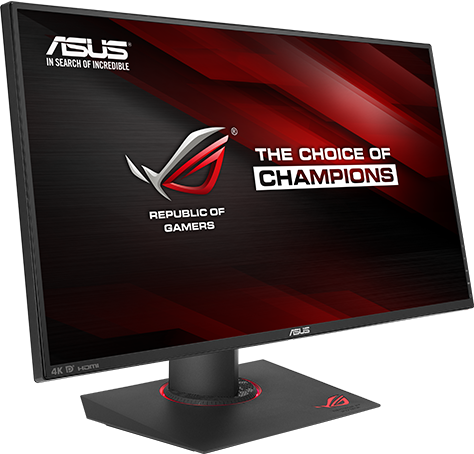 ROG Swift PG27AQ incorporates NVIDIA® G-SYNC™ display technology delivers the smoothest, fastest, and most breathtaking gaming imaginable.  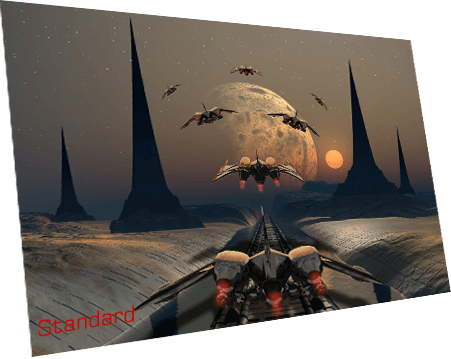  G-SYNC synchronizes the monitor’s refresh rate to the GPU in your GeForce GTX-powered PC, eliminating screen tearing, and minimizing display stutter and input lag. 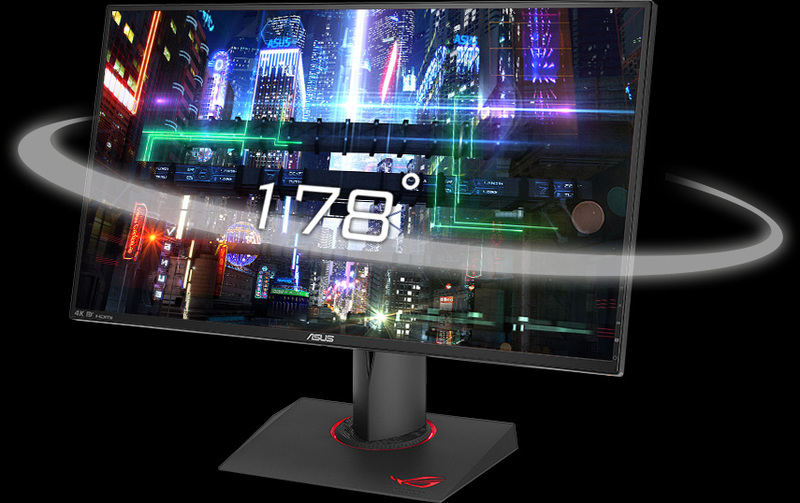 ROG Swift PG27AQ gives you smooth and seamless lag-free visuals when playing the latest fast-paced first-person shooters, sports, and action-adventure titles. 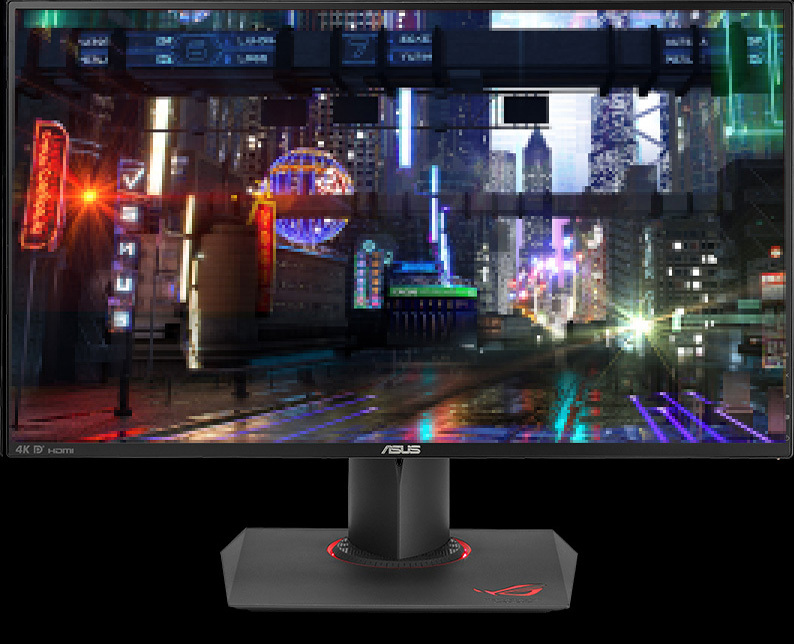 ROG Swift PG27AQ gaming monitor features the ASUS-exclusive GamePlus hotkey for in-game enhancements so you get more out of your game. 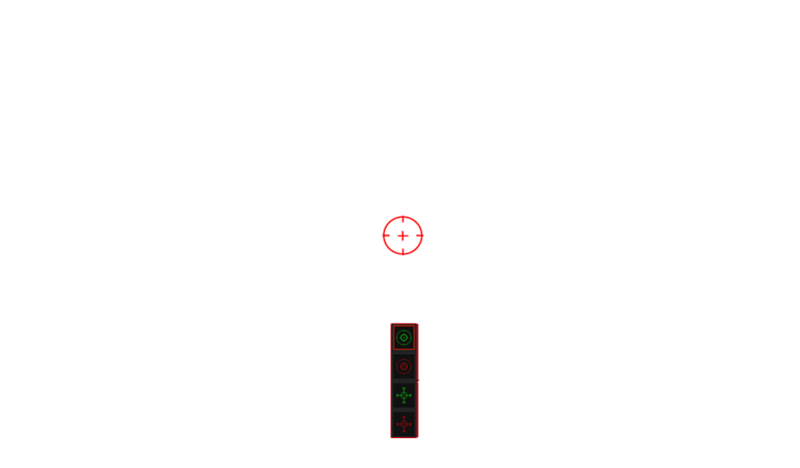 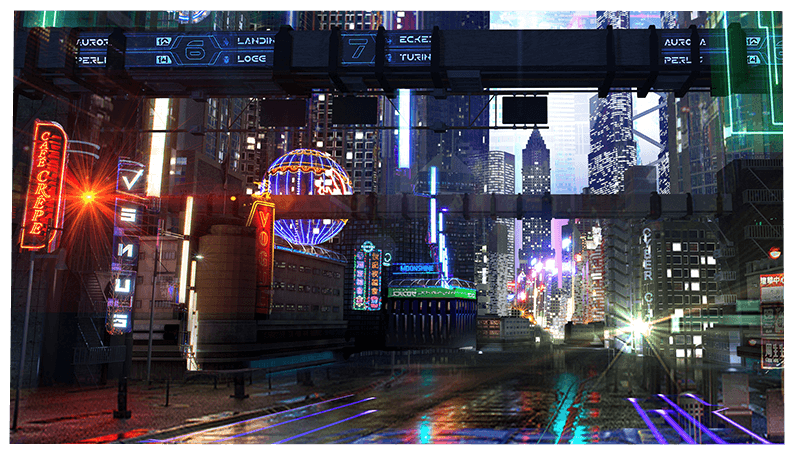 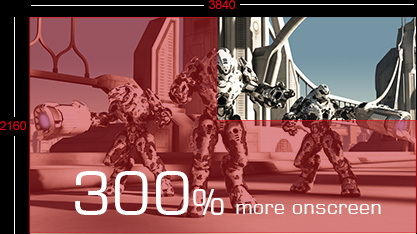 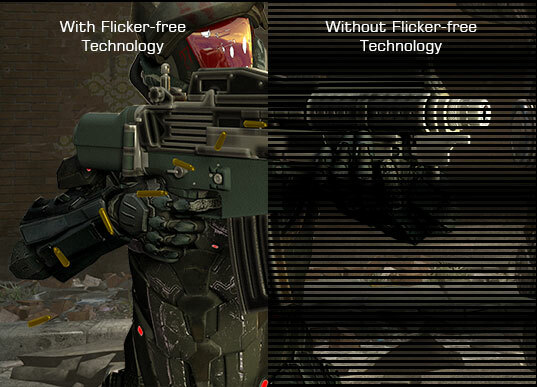 The crosshair overlay gives you four different crosshair options to suit the game you’re playing. 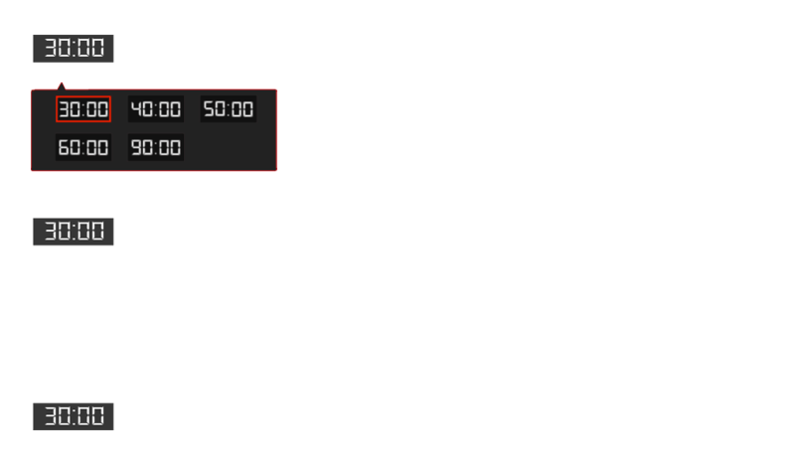 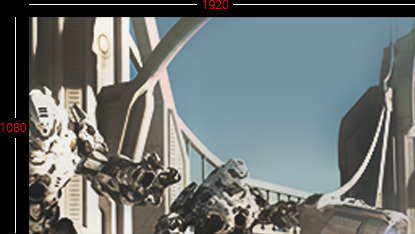 There’s also an onscreen timer you can position on the left of the display so you can keep track of the elapsed gaming time; while the FPS (frames per second) counter lets you know how smooth the game is running. 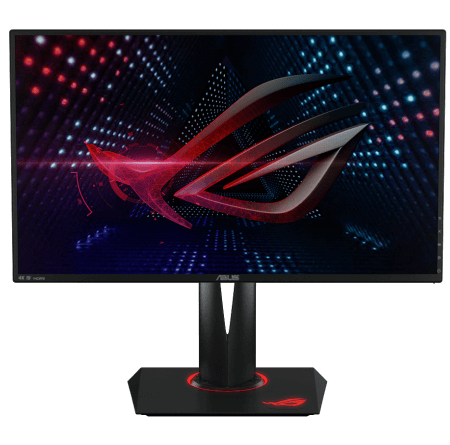 The ROG Swift PG27AQ’s slim profile and super-narrow 6mm bezel makes it perfect for almost seamless multi-display setups so your eyes move swiftly from one monitor to another. 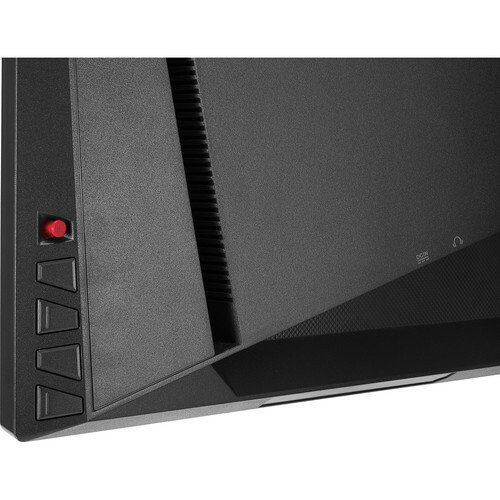 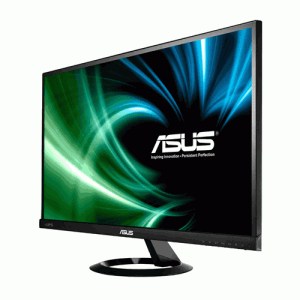 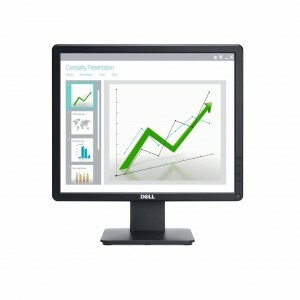 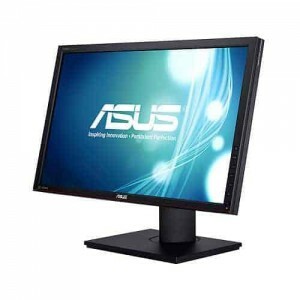 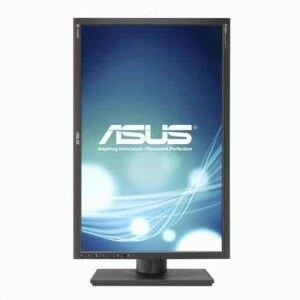 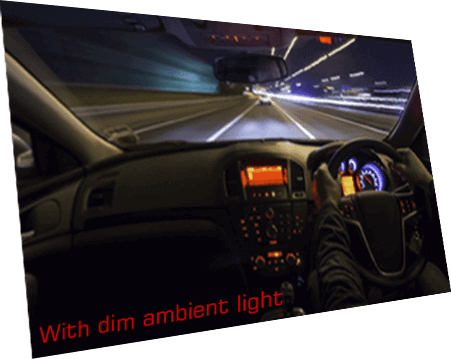 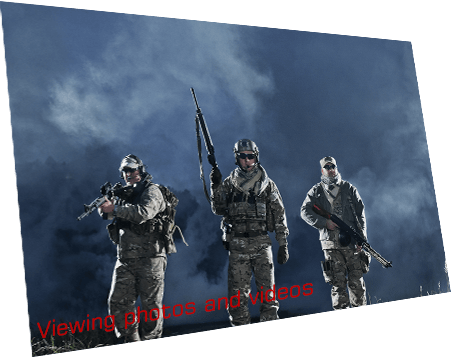 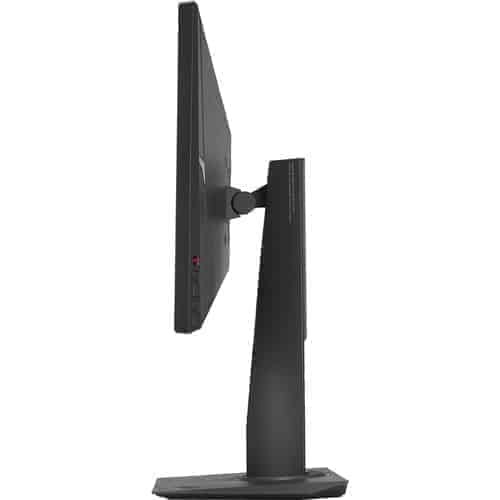 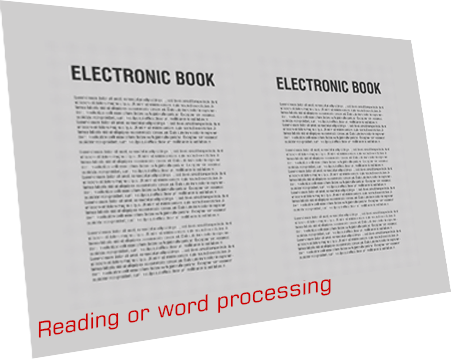 It can also be VESA wall-mounted – an even easier way to have a multi-display gaming setup. 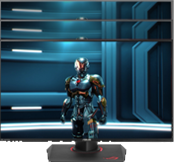 The ROG Swift PG27AQ is specially designed for marathon gaming sessions. 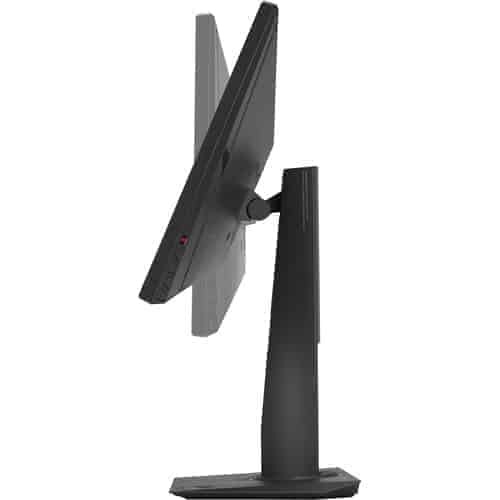 It has an ergonomically-designed stand with tilt, swivel, pivot, and height adjustment so you can always find that ideal viewing position whether you’re on the couch or sitting on your bed. 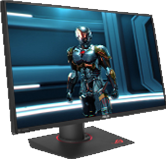 The ROG Swift PG27AQ is designed for marathon gaming session. 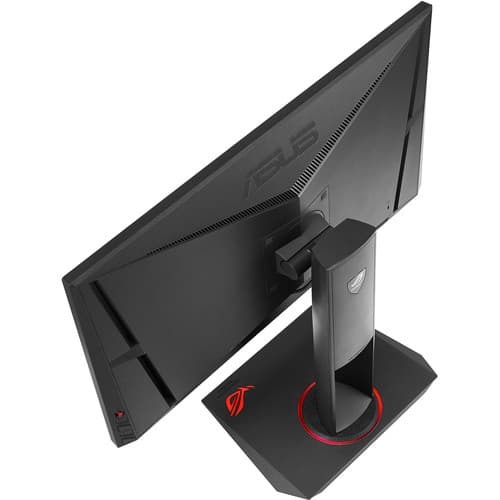 It employs a custom heatsink that’s double the size to make sure the monitor stays cool during marathon gaming sessions. 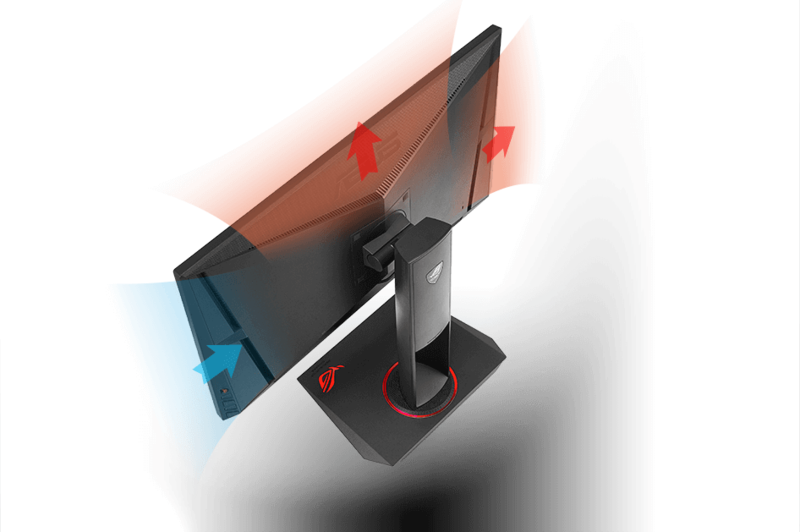 Cooling is also aided by a Smart Air Venting Design that uses convective currents to generate airflow. 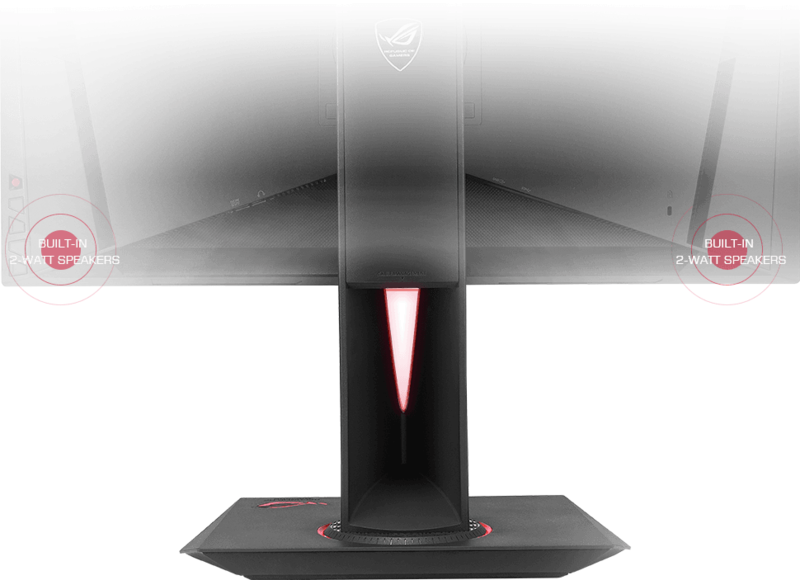 This passive setup works entirely without fans, making it completely silent and maintenance-free.